Featuring the same headtube and seat tube angles of the original maiden as well as the original high.. This Mid Bottom Bracket from Alone has everything you need including Sealed Bearings, Cups, Washe..
20.75 in Black...Full Sanko 4130 Tubes20.75"Top Tube Size75 deg&..
It’s here!… the PATT2 Tyre is available from decent UK Bike shops (like us).Alone BMX Re-enforced th.. The Revolution Rim:Strong, light, Double wall, Welded joint rim in black, what more do you need?36 h..
11 years since the first frame production from Alone BMX used to develop our all new frameThe Roxbur..
Alone BMX Sean Pointing signature fork "The SPork" 4130 Cromo Post weld Heat Treated ..
Alone BMX Turtleneck Grips Nice and long, very very similar to the Odi LongneckWith black push in ba..
Re-enforced the design upto 110psi (not your standard factory rubbish! )Chevron tread designed .. 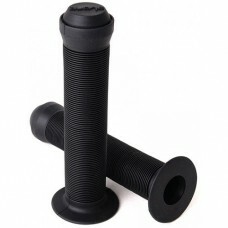 The Arisun XLR8 24x1.75 BMX TyreHigh Pressure, High Spec, don't be fooled by expensive alternatives!.. The Arisun XLR8 BMX tyre is our Racing tyre in the range. The V shaped tread pattern gives this race.. 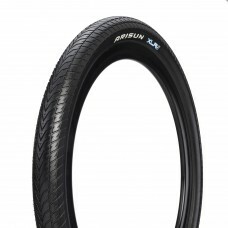 The Arisun XLR8 20x1.75 BMX Tyre is the BMX racing tyre of this range. The well known V-shaped .. 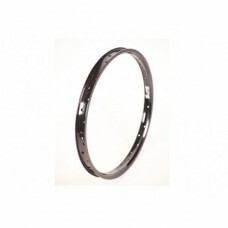 The Arisun XLR8 20" x 1 3/8" BMX TyreHigh Pressure, High Spec, don't be fooled by expensive alt..